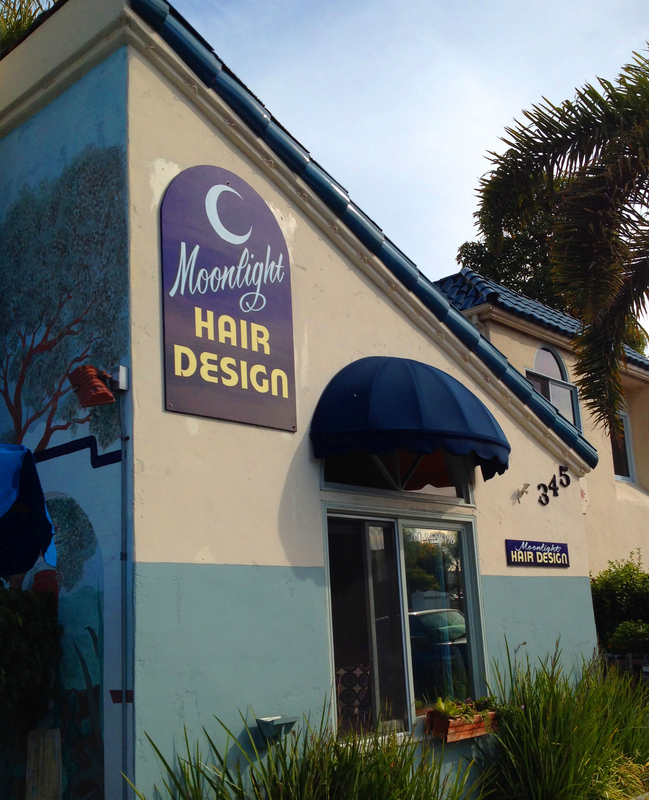 Opened in 2001, Moonlight Hair Design is a quaint salon located in the cool breezes of Moonlight Plaza in downtown Encinitas, at the corner of Hwy 101 and Encinitas Blvd. We specialize in organic based products that are good for your hair and good for the environment as well. 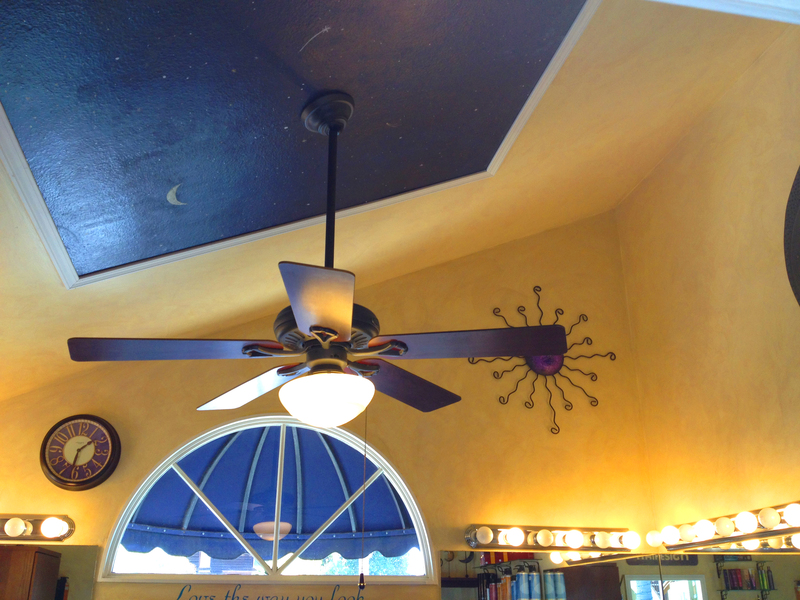 We are a hometown, cutting edge salon with a warm welcome and professional service. In this friendly atmosphere, we offer precision haircuts, beautiful and rich hair coloring, highlights and lowlights, corrective color, conditioning perms, split end treatments, keratin straightening and blow outs. Natural or trendy, short or long, fun or spunky, here at Moonlight Hair Design we will enhance your beauty and help you to express yourself your way! 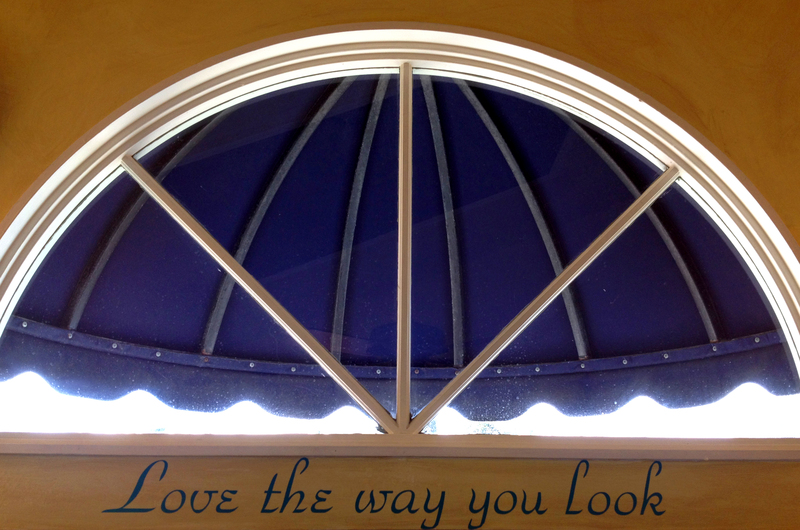 "Love the Way You Look!"